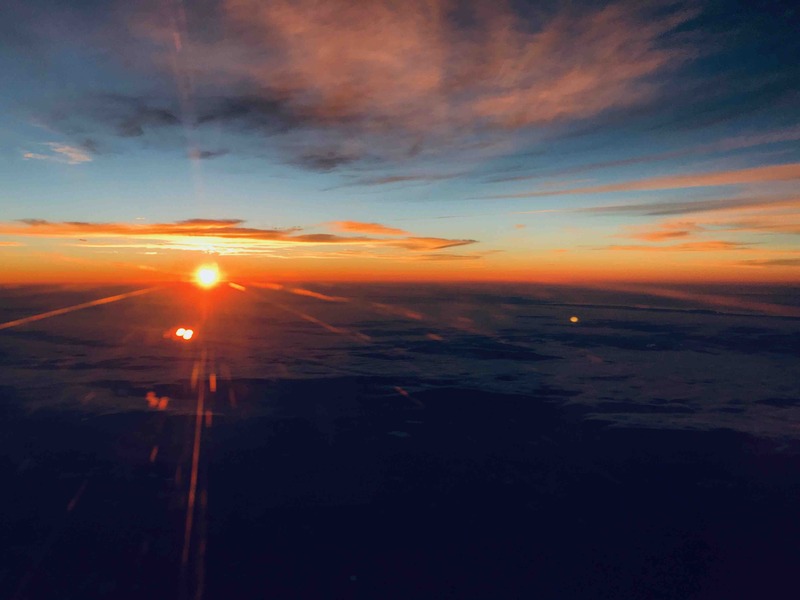 Sunrise view from thirty thousand feet. Posted by Kirby Turner on September 17, 2018 in personal. Tagged in micropost, photo, sunrise.